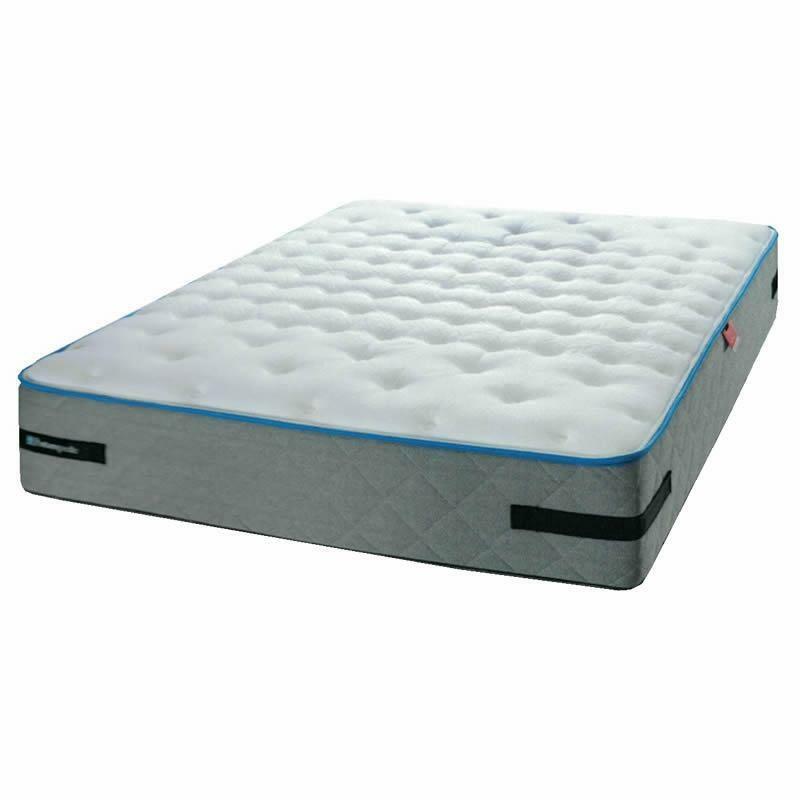 This Naiboa Firm Tight Top mattress by Sealy Posturepedic Proback features the Proback™ feat. Gel Memory Foam, Zoned Posturepedic® Wrapped Coil, StayTrue Foam, and the extra firm HD Gel Infused StayTrue. 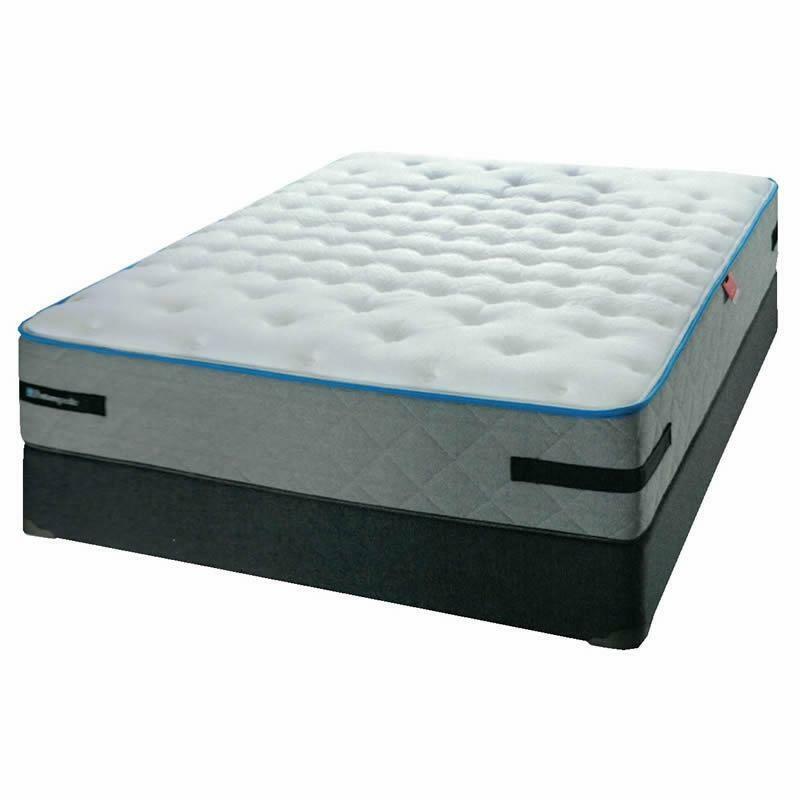 This mattress will give you more body alignment, more pressure relief and motion motion reduction for an undisturbed sleep.